Connecting the UK to the Mediterranean by rail is one of the most significant travel developments of the century so far for Brits. The Eurostar service from London to Marseilles via Lyon and Avignon launched at the start of May this year, opening up hassle-free land travel that terminates in a French city that is enjoying a major cultural revival. With fares starting at £49.50, Eurostar is aiming to take business from the airlines. Aircraft may be quicker than the train, but the convenience of rail is hard to match - especially as you travel at nearly 190mph through the scenic French countryside. The total journey time to Marseilles is estimated at six and a half hours. 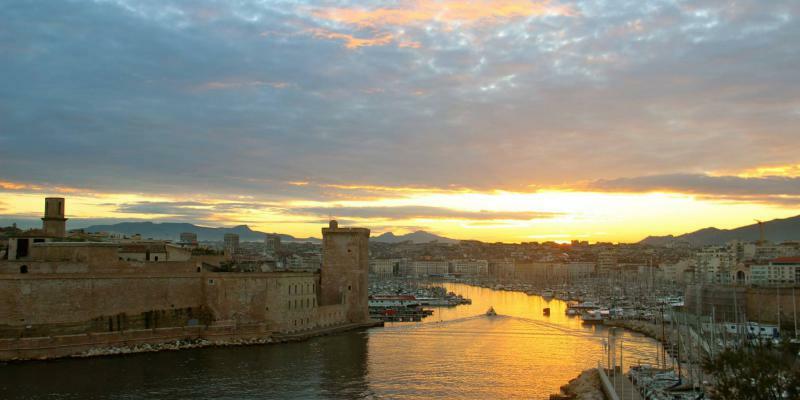 In addition to its own attractions, which have improved on the back of being declared European Capital of Culture in 2013, Marseilles offers good connections to other destinations on the Med, such as Nice, or the ferry to Corsica. “Brits have a long standing love affair with the south of France, and our new service brings the gastronomy, culture and art from the region closer to the UK,” Eurostar commercial director Nick Mercer said at the launch.